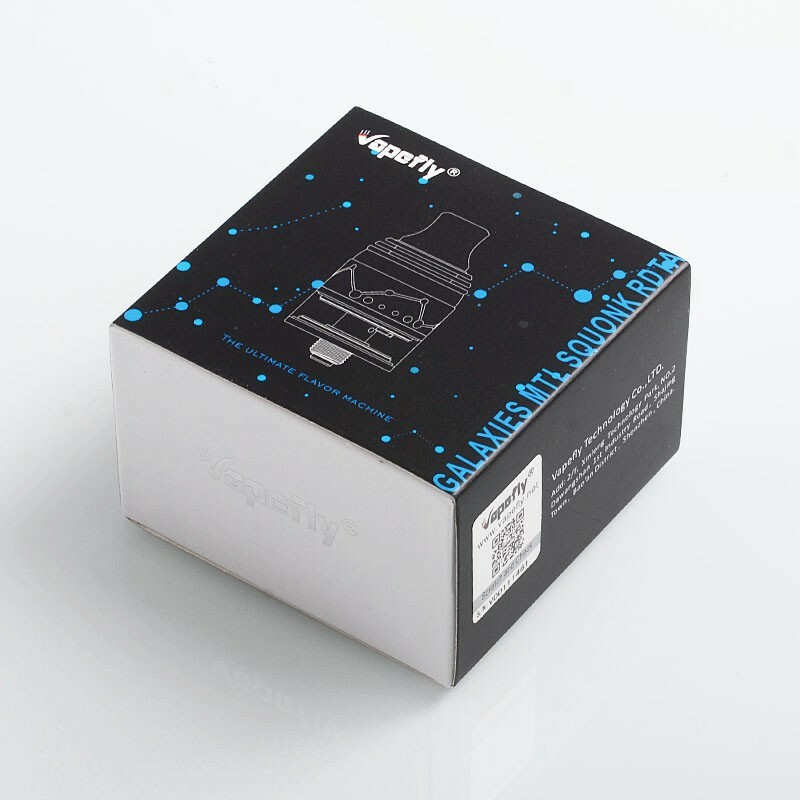 The authentic Galaxies MTL Squonk RDTA is an innovation of RDTA that features wide selection to fit different MTL vaping needs, and both top filling and bottom feeding without leakage. 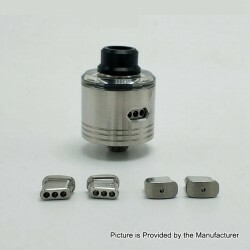 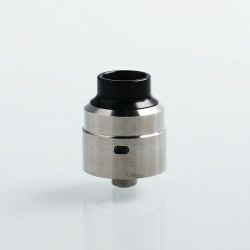 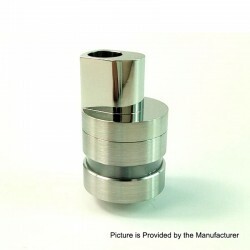 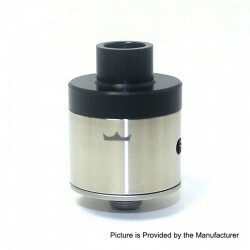 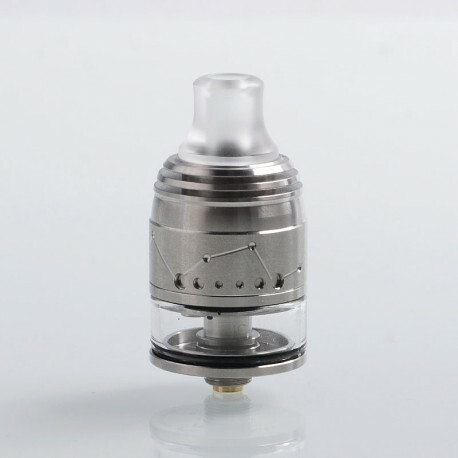 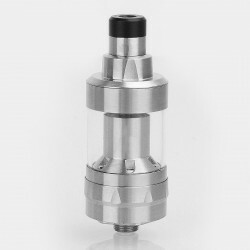 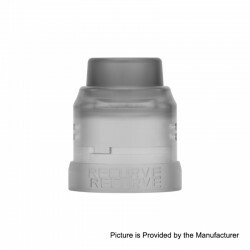 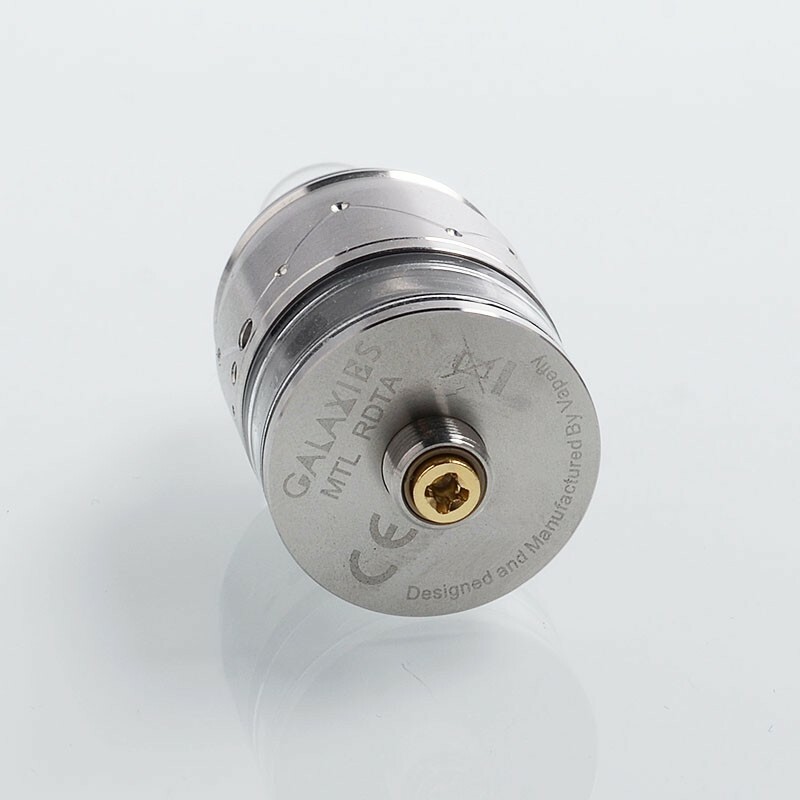 It is a 22mm RDTA and has 2ml of juice capacity. 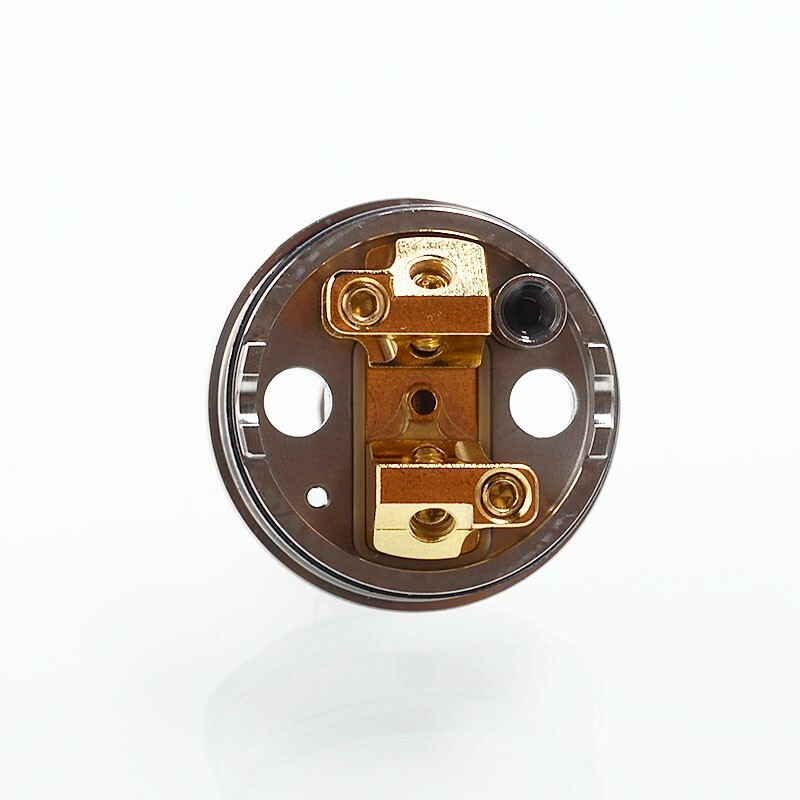 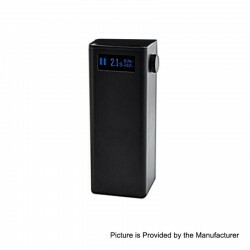 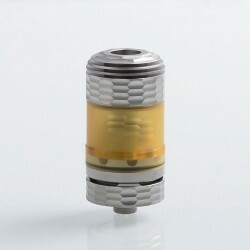 The bottom and side airflow channels makes 360 degrees surrounding airflow. 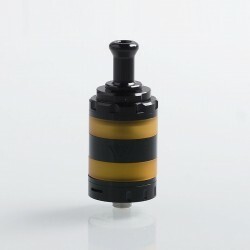 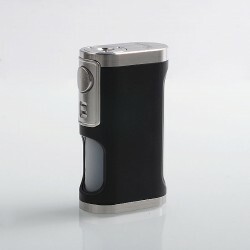 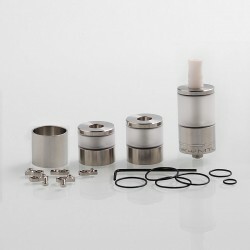 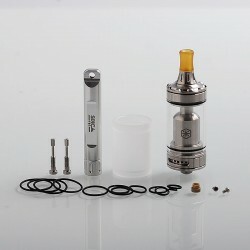 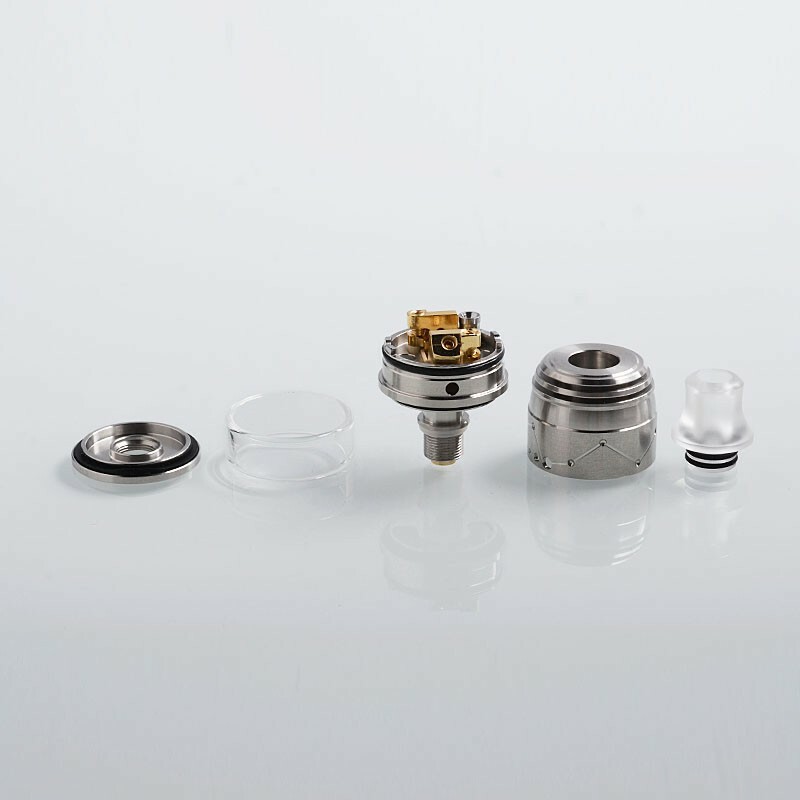 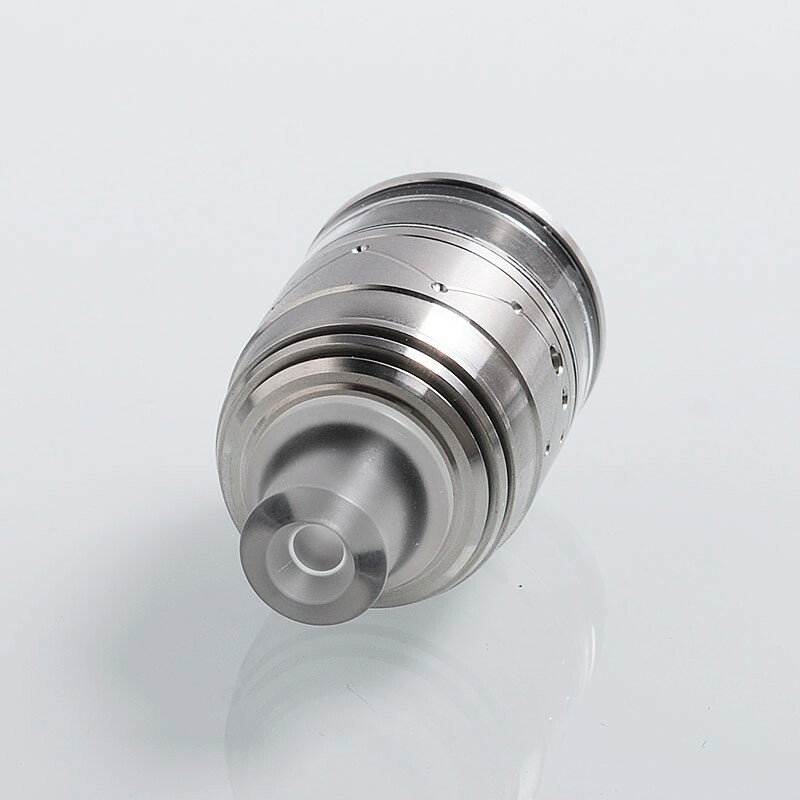 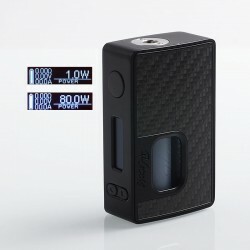 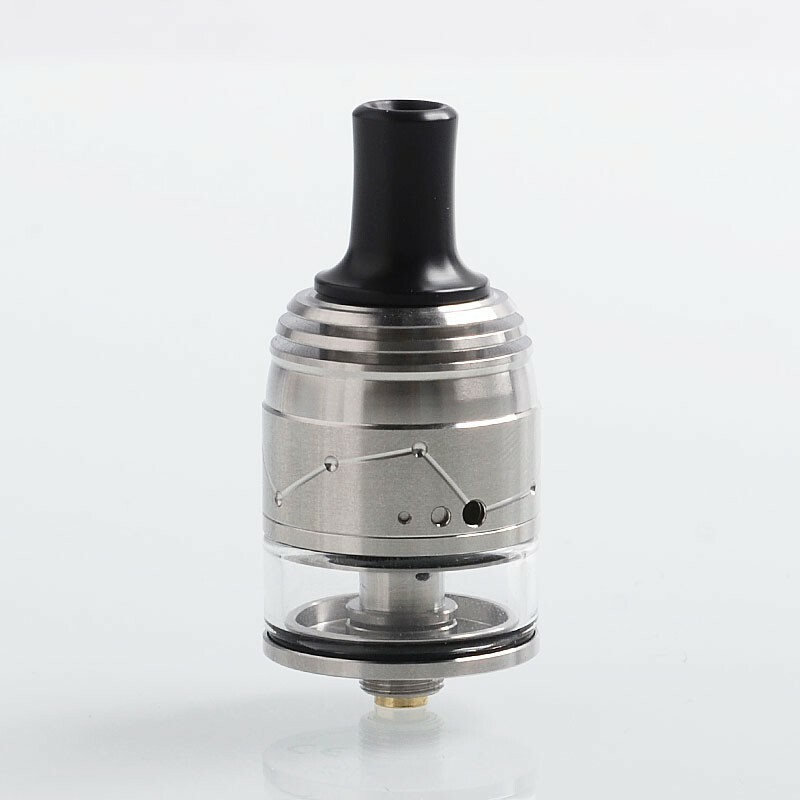 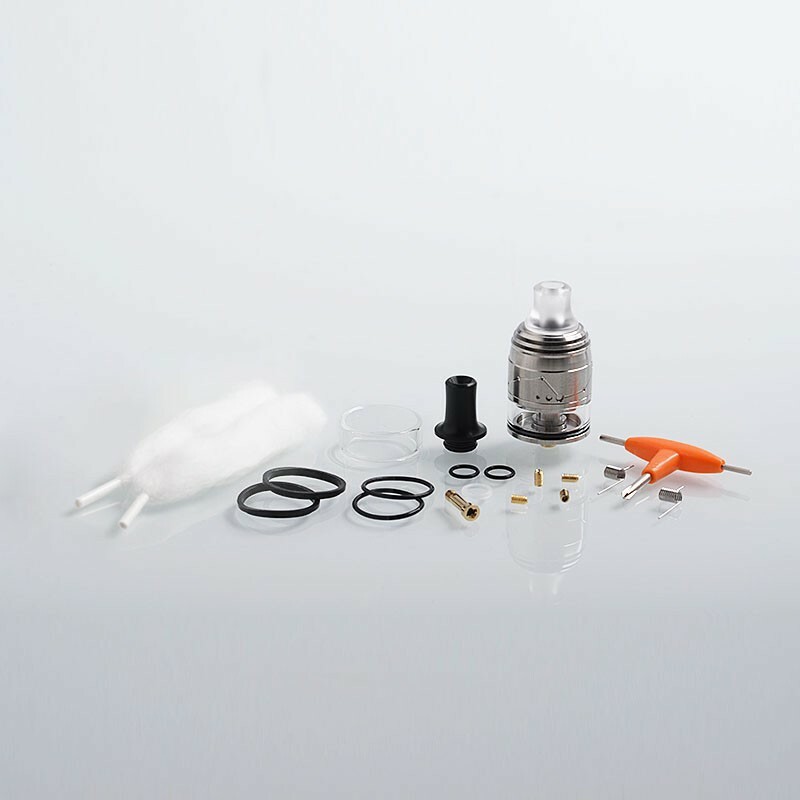 There are 6 options airflow control and unique limitless screw AFC system, which offer wide selection for MTL vaping.